A splashback is a fantastic way to ensure your walls can be wiped clean as easily as your worktops. 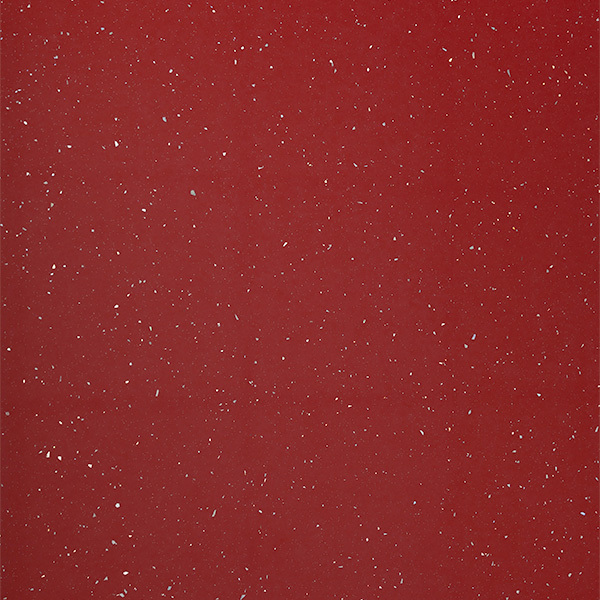 Our red sparkle splashback features the same striking high-gloss finish and glittering iridescent flakes as our red sparkle surfaces for an eye-catching look. Measuring 3m x 600mm x 6mm, this splashback is an affordable and hygienic alternative to tiles or exposed brickwork and will look fantastic in a number of different settings. This red splashback comprises of a high-quality fibreboard core and a water-resistant top layer - this combination ensures that this splashback is durable and long-lasting. A low-maintenance choice, it can be wiped clean using a soft cloth and warm soapy water.